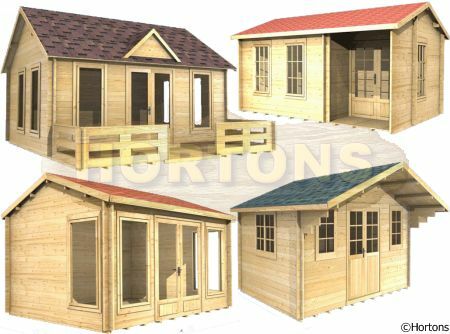 Although most garden buildings are generally square or rectangular, they can look a bit odd when positioned off to one side of the garden up against a side boundary. 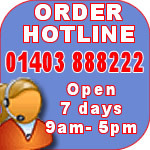 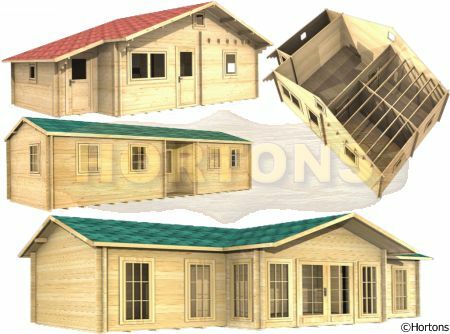 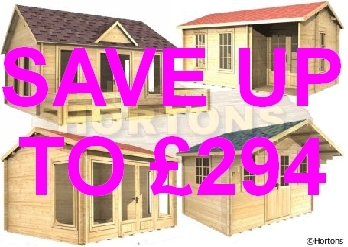 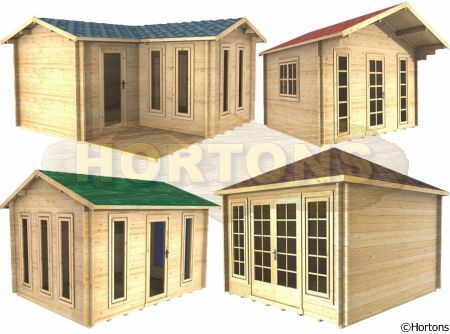 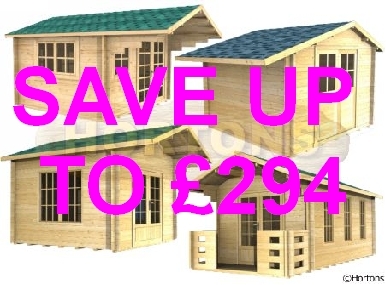 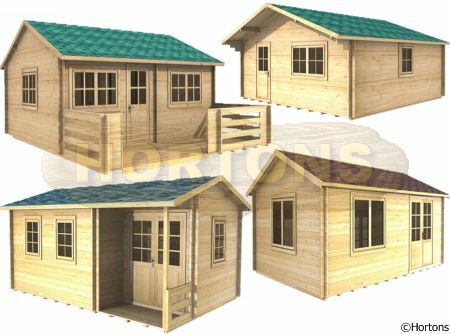 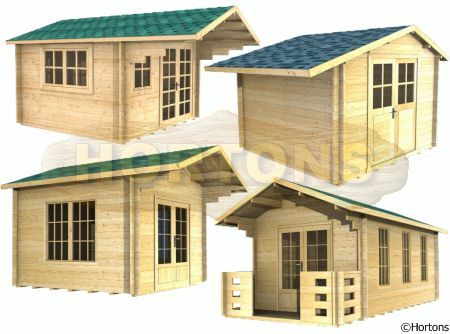 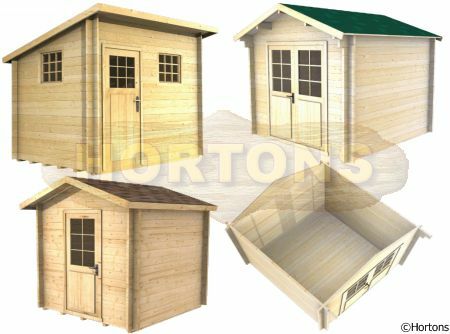 We have a full range of cabins in virtually all sizes which are suitable for siting in this type of plot. Not only do we sell regular symetrical corner log cabins (3x3, 4x4 corner cabins), but also assymetrical such as 3x4, 3x5, 4x5m corner log cabins, thus giving you plenty of choice to suit your own needs.